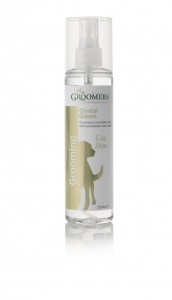 Produces an incredible oil-free shine and accentuates coat colour without the greasiness. Spray directly onto the coat and brush over if required. Ideal for light detangling.